It’s a new month and the team at Ys Net have posted a brand new update on the Shenmue III Kickstarter page! While the update doesn’t go into detail on any in-game additions, and in fact there’s only two things discussed, it does give insight on what the team will be doing in the coming months. They also confirmed that the Shenmue III homepage has undergone a renovation. 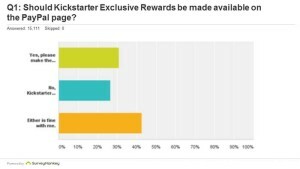 Kickstarter updates, Shenmue news and development progress will continue to be reported there. If you want to check out the site feel free to do so here!